Elder Conservatorium of Music is holding a series of Open Day sessions to give a true taster of each area of classical performance. 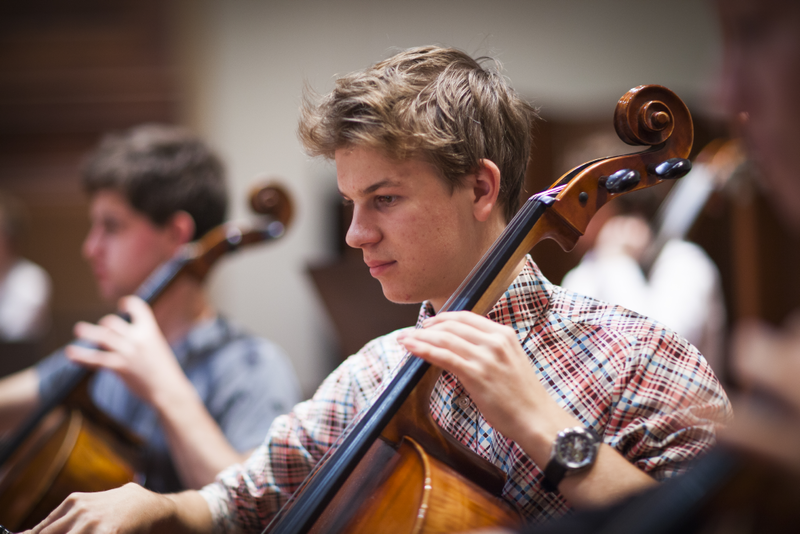 Each session will include a Master Class, Q & A session and an Open Rehearsal; give students the opportunity to experience what it would be like as a music student at The Elder Conservatorium, University of Adelaide first hand. These sessions are held in small groups, with limited spots available. This entry was posted in Events and tagged bachelor of music, elder conservatorium, Faculty of Arts, music, university of adelaide. Bookmark the permalink.